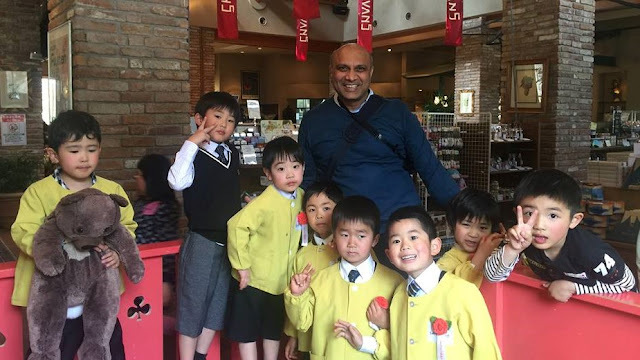 While we take long unending flights to admire scenic paradise in exotic locales around the world, little do we realise the real paradise is right here in India. Kashmir is a scenic marvel that can be easily accessed from any part of our country. A 90 minutes flight from New Delhi takes you to Srinagar. A little over an hour's drive from Srinagar and you are at Gulmarg. The road trip from Srinagar to Gulmarg is a visual delight full of coniferous trees and vast expanses of greenery. The moment you drive out of Srinagar, you are greeted by lush green hilly slopes with animals grazing on them (Postcard images and movie scenes you've grown up on). I had booked my stay at The Khyber Himalayan Resort and Spa. Friends who had been to this property earlier had spoken highly of their experiences, thus it was a no brainer when it came to choosing the place of my stay. Glad I took their advice seriously. The Khyber, a 85 room resort spread over 7 acres is a gem tucked in a pristine setting. I reached there late afternoon and the natural beauty of Kashmir was in full view. I started my stay with a spa treatment at The Khyber Spa by L'Occitane. 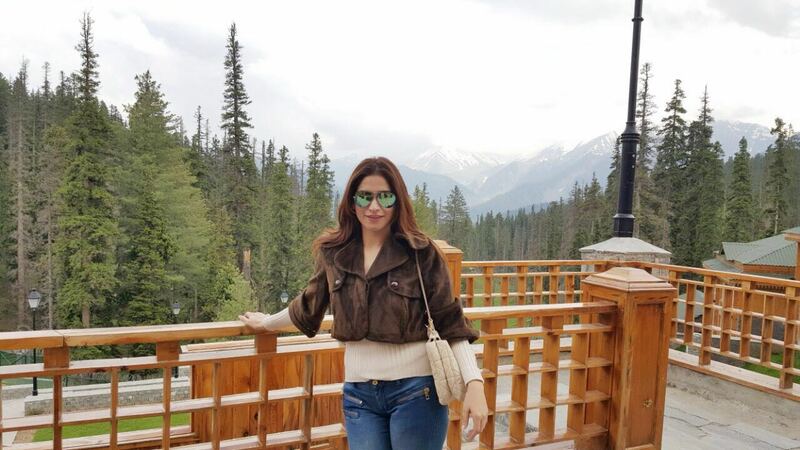 Fully refreshed after a rejuvenating spa session and swim in heated indoor pool, I decided to relax and soak in the amazing view on offer while sipping Kashmiri kahwa. This was followed by a wazwan feast for dinner. There are decent local restaurant around the property where you can explore local cuisines. After a lavish feast, I decided to call it a day early as the real action was planned for the next day. The next day started with a Gondola ride. J&K Cable Car Corporation needs to be complemented for running Gulmarg Gondola, one of the best cable car services in the country. You can book the tickets for the ride online to save the hassle of queuing up there. I had booked tickets till the Phase II that takes you till Aparwath. Some tourists opt only for a Phase I ride that takes them from Gulmarg to Kungdoor. I suggest you go further as snow covered hills is a sight to behold. It was hard for me to imagine such sights in June in India. It was a dream escape from heat and humidity of Delhi. You can either take a cable car back from Aparwath to Gulmarg or enjoy various snow activities on offer at Aparwath. I decided to try skiing while friends enjoyed snow bikes and kids enjoyed snow sledges. The staff gives proper gear such as boots, gloves and jackets. 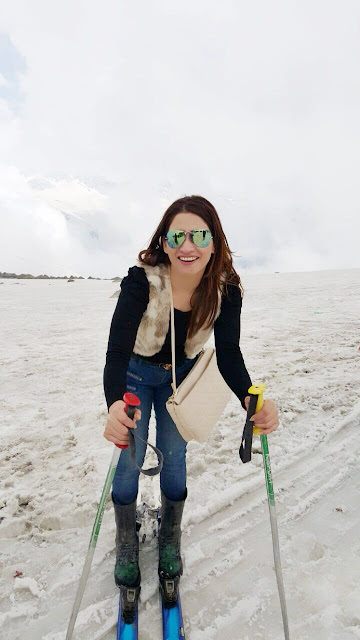 Having enjoyed my time in snow, it was time to take the gondola back to Gulmarg. I walked back to Khyber and next to the resort is a beautiful trek that lets you soak in some more of the unmatched natural beauty on offer. The trek I was told is as popular as the resort itself and to be able to enjoy it is actually one of biggest benefits of staying at The Khyber. On second day I decided to have a late breakfast and after a short swim in the warm indoor pool (It is another USP of this hotel. A heated indoor pool with a fabulous view), I headed out to admire another Gulmarg attraction - The Golf Course. A massive over 7,500 yards, 18 hole golf course in the middle of mountains is too good a treat to be missed. Golf lovers from across the world throng here to test their golfing skills at this truly majestic setting. After a day spent strolling and enjoying the calm golf course, it was time for dinner,We anyways have ample write-ups detailing Kashmiri cuisine and the lavish layouts so I wouldn't like to pretend being a faux expert here. My favourite here were rista - mutton meatballs cooked in a gravy, yakhni - a mutton gravy cooked in yoghurt will little or no spices and of course roghan josh - a rich red mutton curry. While we were served rice and meat pulav with it, I really relished these gravies with traditional Kashmiri bread. I must add that the gentleman serving me didn't look too pleased at me pairing the bread with gravy. After a lavish meal and an overdose of gorgeous Gulmarg views, it was time to tuck in the bed and sleep as I had to check out early next morning from my beautiful abode over last two days - The Khyber. I was told by my friends that my visit to Kashmir will be incomplete without a visit to The Lalit Grand Palace Srinagar. It is a landmark property that definitely deserves a visit. I was dependent on my cab driver to let me do the usual touristy jazz so my experiences of day three were based purely on his recommendation. 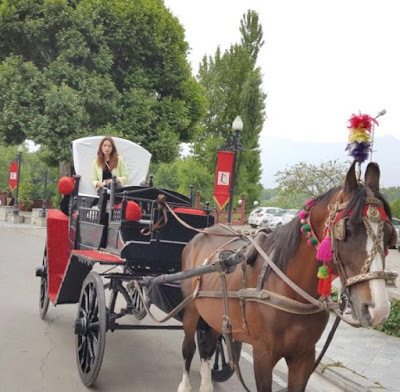 It though turned out to be a day to remember with a visit to Chashme Shahi - a royal Mughal garden, a Shikara ride in Dal Lake and a round of Srinagar market. Your visit to Srinagar will be incomplete without trying various bread the locals have with tea. There are ample local bakeries that sell one or more varieties of these bread. Do give them a try. After a day of exploring Srinagar, it was time to leave for New Delhi in the morning flight. I slept early not before enjoying one memorable panoramic view of this paradise on earth. I did that with a breakfast at the hotel lawns and a horse buggy ride across the property. With ample long weekends doting the calendar, don't sweat over visa and long flight hassles. Hop on a flight, enjoy Kashmir, fill yourselves with memories of life time and hop off back to your city lives. Indian paradise deserves your pilgrimage. Pay it. Best time to visit to beat the heat is between March - September. The valley gets snowfall from October onwards and attracts visitors from across the globe to enjoy the snow. Book in Advance. The hotels and resorts usually run full through the year. Hope normalcy returns soon. Khyber is a paradise within paradise and snowfall is amazing experience there.